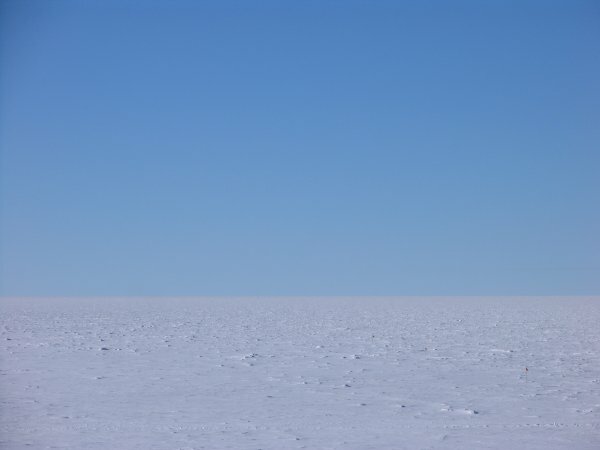 Week 3 2006 Where is the South Pole and What's it Like? 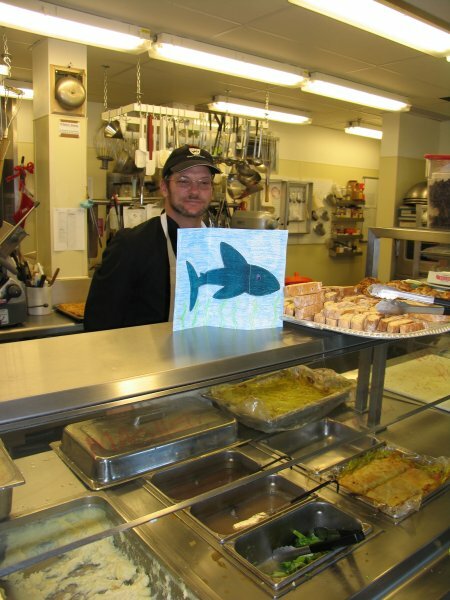 Flat Shark getting food at the South pole Galley. 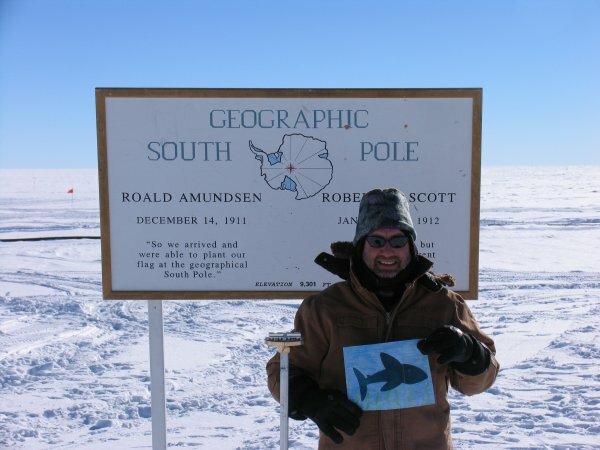 Flat Shark at the Geographic South Pole. 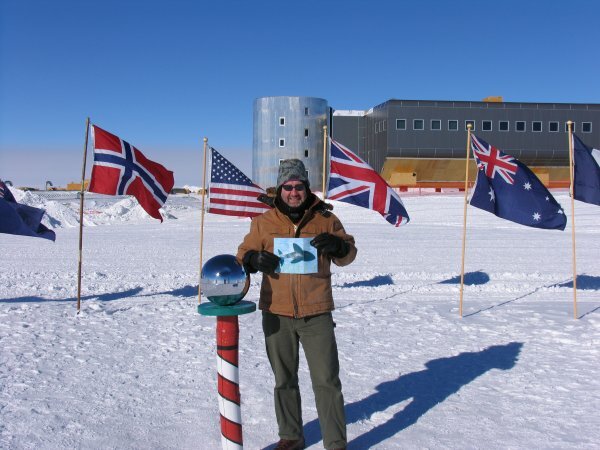 Flat Shark at the Ceremonial South Pole. 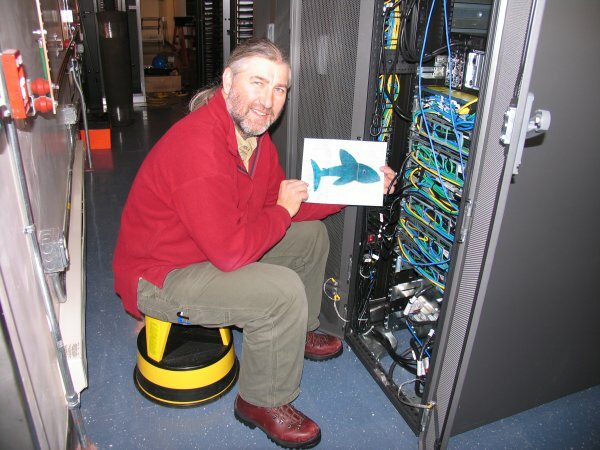 Flat Shark helps me wire a few computers.